Dyson is well known for their vacuums, fans, and even their air purifiers. Now for the first time, they have combined their purifier with both heating and cooling elements. This unit is not only healthy for your air, but also makes you more comfortable in the cold winter and hot summer months. The Dyson Pure Hot+Cool Link Purifier is a reliable air purifier that has the option of adding a cooling fan or a warming fan to your home. Most people think air pollution is relegated to the outside, however inside our homes we are also bombarded by pollution that irritates our allergies, might cause headaches, and also make it difficult to breathe. As a purifier, this device removes 99.97% of allergens and particles as small as 0.3 microns from the air. You can’t see these, but they are there and you breathe them in all the time. And let’s not forget about smells. This unit captures odors with carbon granules. With the Link app, the unit monitors the purity of the air in your home then sends the results to your app so you may change the controls if you need to. And with the night-time mode (which I always use), the light dims so it’s barely visible and the fan quiets down so it’s really quite stealth. For me, the purifier is the most important part of this unit because we like to have clean air free of pollutants. But this Dyson does triple duty. With the thermostat control you can set it to emit heat in the chilly days of winter. Actually, if you only want to warm one room, why spend money on your central heater that heats your whole house? This unit will warm the air in whichever room you select. And the triple whammy for this unit is it is also a cooling fan in the summer. I use mine in my bedroom where I like to have a little cooler air blowing when I don’t need to cool the rest of the house. If you’re not aware of the Dyson Air Multiplier Technology, you don’t know that it doesn’t use blades to force the air around. It is completely safe for little hands because there aren’t any dangerous grills or blades to catch fingers. The bottom line is that this device pretty much does it all, as far as the air in your home is concerned. It cleans the air, and can cool or heat your room depending on your needs. There is no doubt we have become a Dyson home. The quality of their products is top notch and the reliability and usefulness of the devices is unmatched. Customer service is helpful 24/7 too! The price point ($599.99) might be a bit high but when you think of all that this unit does and the reliability of the company, it makes it worth it. So, if you are looking for something special for a holiday gift for someone or your own household, think about this Dyson Pure Hot+Cool Link. 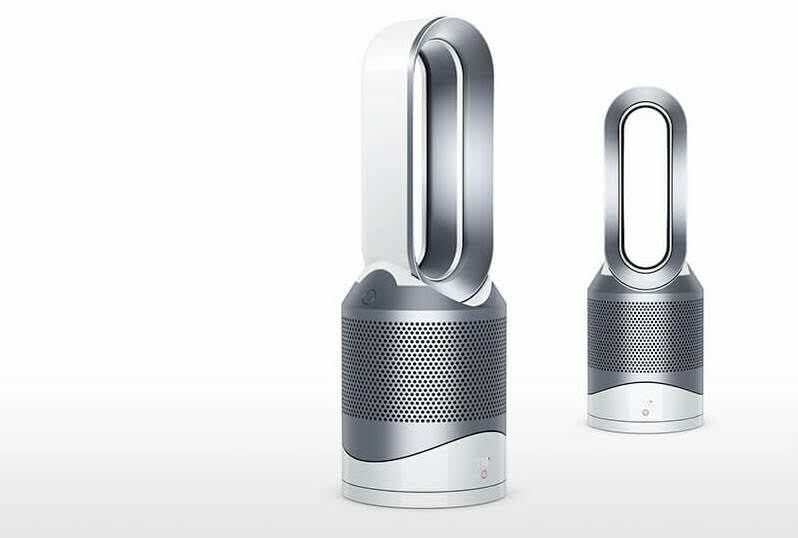 Dyson put a heater, a cooling fan, and an air purifier together in one machine with plenty of features. With the HEPA filter, automatic monitor, night-time (quiet) mode, and ease of use, not to mention helpful customer service, this is a device I highly recommend with full confidence. And yes, I do use it myself. 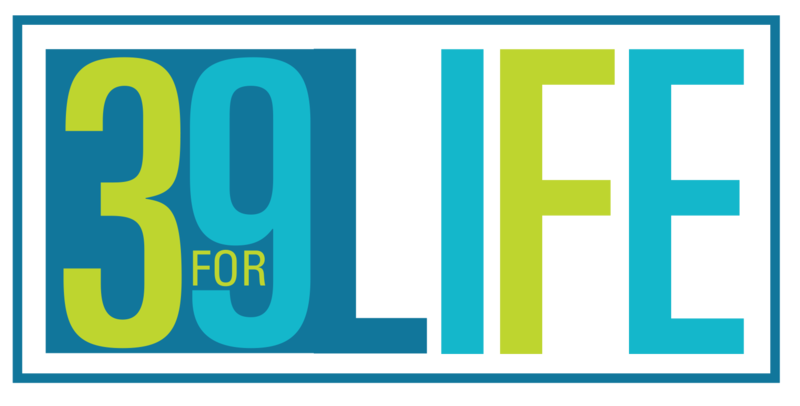 The Reliefband — drug-free way to stop nausea!